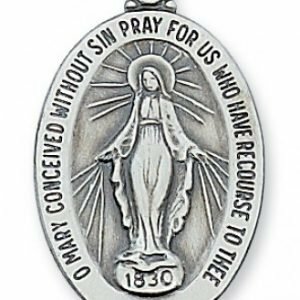 The Miraculous Medal owes its origins to the apparitions of the Blessed Virgin Mary in the chapel of the Rue du Bac to Catherine Labourne. 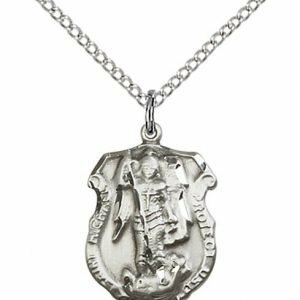 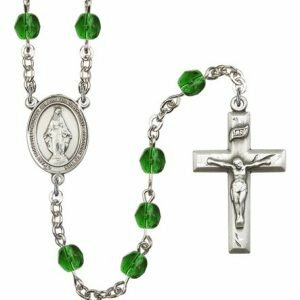 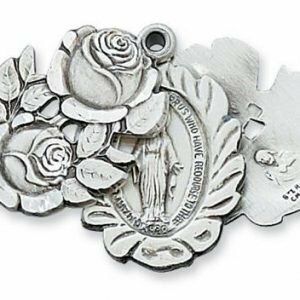 Millions of medals have been distributed and untold graces given “to those who wear it around the neck” as the Virgin promised to St. Catherine. 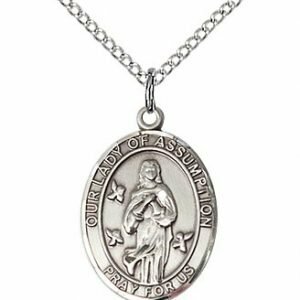 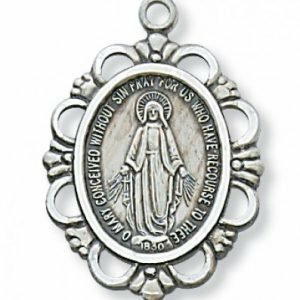 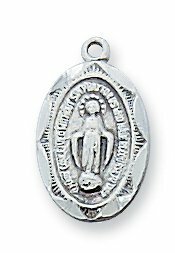 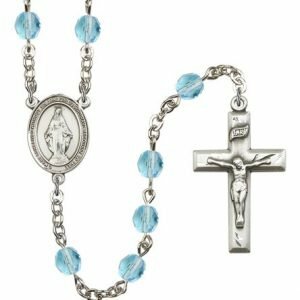 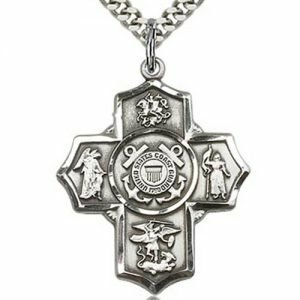 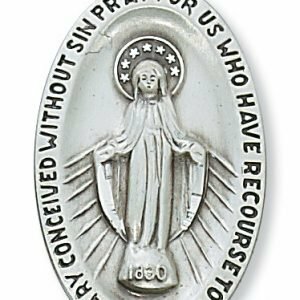 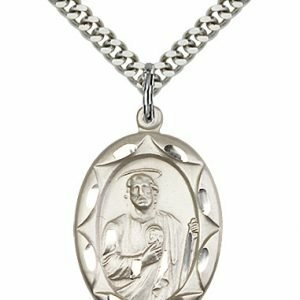 This is a traditional miraculous medal in miniature created in gold plated sterling silver. 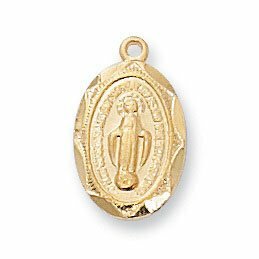 It measures a delicate 1/2″ long.